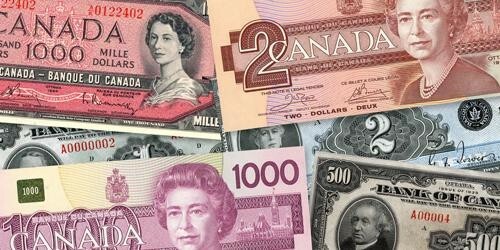 It is the Bank of Canada’s job to design, produce and distribute bank notes that Canadians can use with confidence and pride. Bank notes are designed to be not only secure and durable, but also works of art that tell the stories of Canada. I am confident that you will agree that this new $10 note fits the bill. Trust is vital to everything we do as Canada’s central bank. And the most tangible way we earn Canadians’ trust is by supplying the highest quality bank notes. You handle them every day, trusting that they are durable, safe and easy to use. 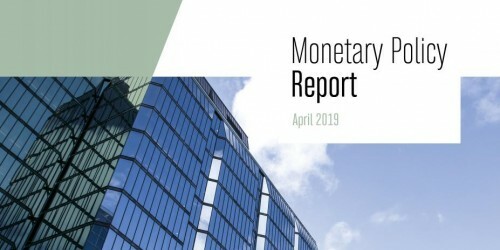 Even though people have more ways than ever to make electronic payments, the number of bank notes in circulation continues to climb. And thanks to past innovations, such as the introduction of polymer, counterfeiting rates remain low, and our bank notes last longer and wear better. But at the Bank of Canada, we continually strive to innovate and improve. I am immensely proud to say that a great deal of innovation went into the note you are about to see. For starters, there was the question of whose portrait would appear on the front. Both the Minister of Finance and I agreed that it was long past time for a bank note to feature an iconic Canadian woman. That has been a goal of mine since I became Governor. But with so many excellent choices, we took a new approach to involve Canadians directly in the decision-making process. And boy, did Canadians get involved. We received over 26,000 nominations from coast to coast to coast. A great national conversation took place—in schools, in the press, and in social media—about the important contributions so many iconic women have made to our history. I thank all Canadians for their engagement—it made the journey to develop this bank note truly unique. I would also like to give a special thanks to the independent advisory council that we set up to help us narrow down the nominations. This eminent group of academics, as well as sports, culture and other thought leaders, were invaluable throughout this process. Several of them are here with us today—so thank you once again. 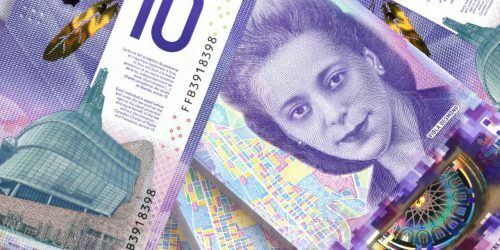 As you know, Nova Scotian Viola Desmond was ultimately chosen to appear on the new note. With that choice made, our designers and scientists and historians then went to work. 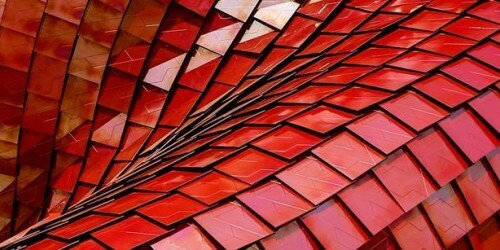 As you will soon see, they brought together beautiful design, cutting-edge security features, and meaningful symbolism in an exquisitely balanced way. The job they did was nothing short of brilliant. 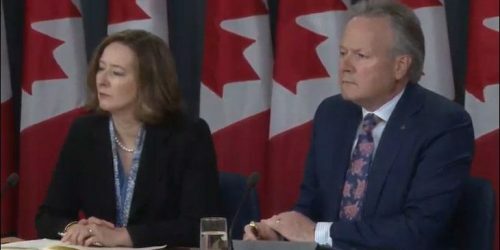 I could spend hours thanking all the people who worked so hard to bring this innovative note to life – many of whom are with us today or watching this webcast. But there is one person we all owe a debt of gratitude to, and that is Viola’s sister, Wanda Robson. Wanda, you worked tirelessly to raise public awareness of the injustice done to your sister. And you made sure that ultimately, justice was done. Thanks to your actions, Wanda, this important Canadian story of your sister’s courage will never be forgotten. Developing a new bank note is a huge undertaking, and I am happy and grateful that we got this one done as quickly as we did. And I cannot wait any longer to show it off. It is time for all Canadians to see the new $10 note. 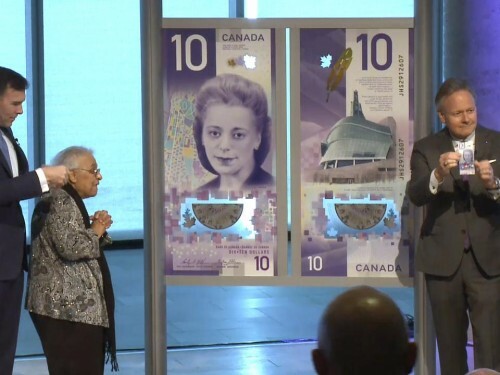 Finance Minister Bill Morneau and Bank of Canada Governor Stephen S. Poloz today unveiled the new $10 bank note featuring Viola Desmond during a ceremony at the Halifax Central Library.